No need for permission. Obama can spy on Trump as much as he wants using the NSA. Understand that the intelligence community, mainstream media, and Obama staffers engage in misdirection to avoid probes into their actions. They expect you to accept the premise of their statements. The judge corrects those deceptions in a recent interview. 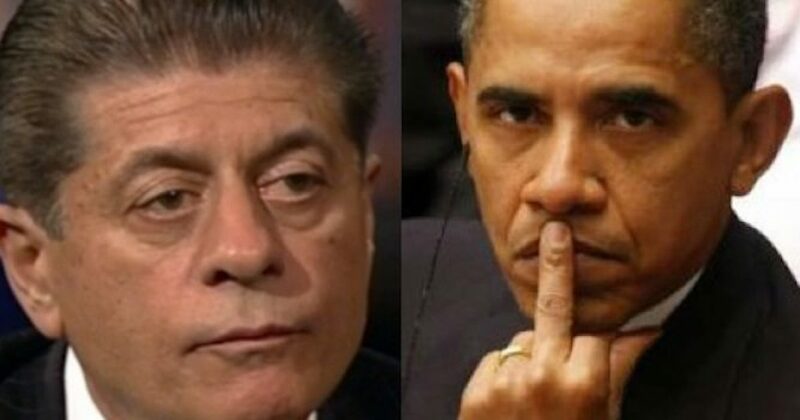 In a mind-blowing clarification, Judge Andrew Napolitano told Lou Dobbs on Monday that former President Obama definitely surveilled Donald Trump during the election campaign. Further, he did so without a warrant from any court. According to Napolitano, As president, Obama had the power to order the NSA to wiretap anyone at any time. Napolitano dispelled several false narratives floated in recent days by the intelligence community, former Obama staffers, and the left wing mainstream media. False Narrative No. 1 – Wiretaps require a search warrant. False Narrative No. 2 – Wiretaps require FISA’s permission. All Obama needed to do was ask the NSA for the transcript of every Trump Tower phone conversation during the campaign. The NSA already monitors conversations between U.S. citizens. In fact, every Verizon customer, makes the NSA’s job very easy. Contradicting every denial of wrongdoing by Obama with misstatements and misdirection, the judge was emphatic. There remains no question that Obama wiretapped Trump. The former president is on record surveilling American citizens. He surveilled journalists, senators, generals in the Pentagon, and justices in the Supreme Court, so why wouldn’t he spy on a presidential candidate? False Narrative No. 3 – Wiretaps are the perview of the Department of Justice (DOJ). Napolitano seethed in reaction to Obama’s carefully worded, legally-parsed denial of wiretapping Trump. Instead, Obama’s attempted to re-direct the narrative about the wiretap story, with that weak statement. The media accepted and perpetuated the narrative of a DOJ investigation without further inquiry. 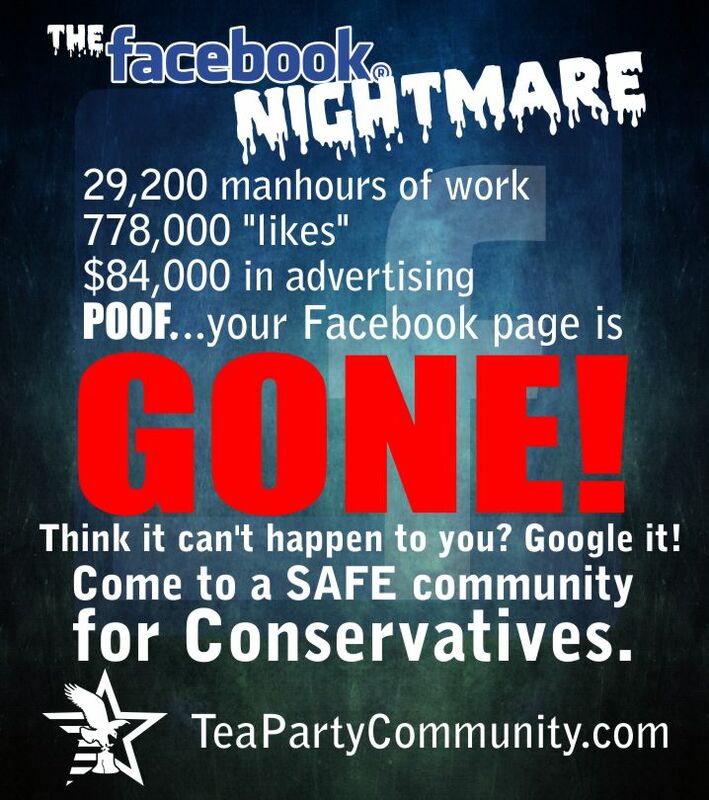 Thus, Obama proves once again, that the American people cannot accept his words at face value. Napolitano suggested that President Trump is at war with the part of the intelligence community that never changes. He referred to the Deep State. Obama’s involvement in the “Worse than Watergate” surveillance of Trump only seems to have scratched the surface of Washington deception.